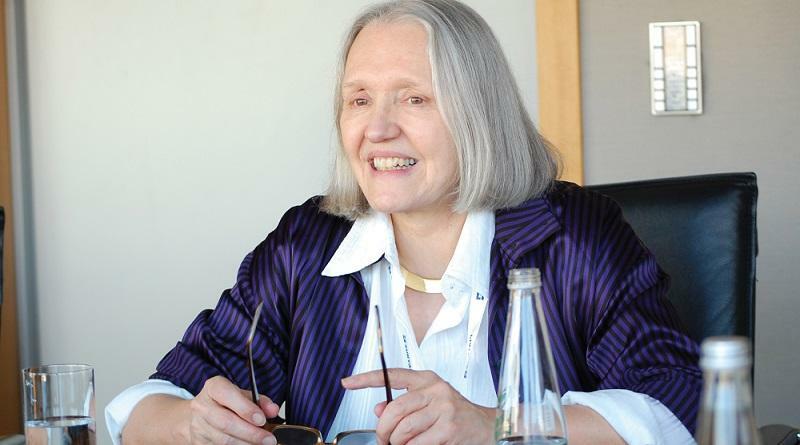 Through this interview with Saskia Sassen, Professor of Sociology at Columbia University and a Member of its Committee on Global Thought, we continue on our mission to review the complex world that place branding professionals operate in. Saskia is a student of cities, immigration, and states in the world economy, with inequality, gender and digitization three key variables running though her work. The need to focus on place and to enable local entrepreneurial talent and the attraction of talent that wants to contribute to the local economy. Saskia, what originally sparked your interest in globalization as a research area? The more digitized and globalized the leading economic sectors were becoming, the more they were going to need a particular kind of center—dense, state of the art places where all the needed specialized knowledge bits about law, investment preferences, etc. could be bought. The Urban Age project led by LSE in London (UK), provides a great data set on global cities.